Rule of Acquisition # 74: Knowledge equals profit. Any wise Captain knows that when a sale this good comes your way, it’s best to take advantage of it. 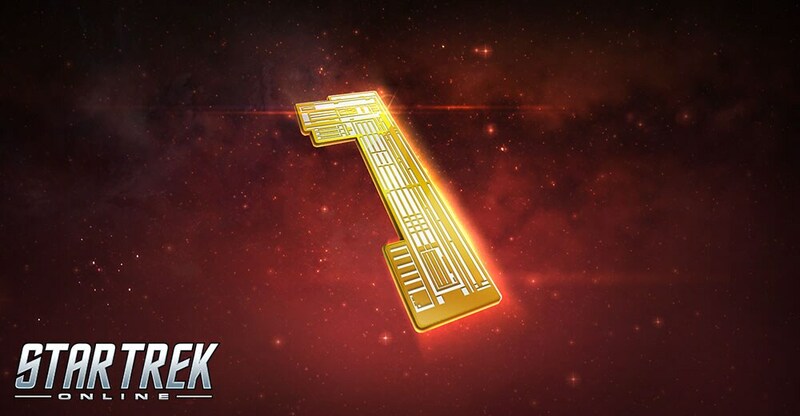 We’re pleased to announce that Ferengi Merchants are putting a 15% sale on Keys from Tuesday, June 5th at 8am PST to Tuesday, June 12th at 10AM PST! Now is the best time for Captains to load up on your Keys and grab those ships you’ve been eyeing. Remember Captains, Rule of Acquisition # 22: A wise man can hear profit in the wind. Now is the time to act.